Shift balances around on credit cards to avoid high interest rates. When you carry a hefty balance on a credit card, it may be smart to shift the balance around to a card with a lower interest rate. Although balance transfers are an ideal way to avoid higher interest rates, credit card companies often charge significant fees for this service. Do a little homework and get ready to negotiate cheaper balance transfers. You might even go for broke and get the fee waived altogether. Read the fine print details and guidelines for balance transfers for all of the credit cards you currently hold. Pay close attention to fee caps -- they can save you money for high-dollar transfers. Make a list of your credit cards with the best rate at the top. Research other credit card balance transfer details online to see if you can find better rates. Often credit cards will try to attract new customers with low or waived balance transfer rates for a period of time. Add this information to your list along with telephone numbers to enable you to call the credit card companies. 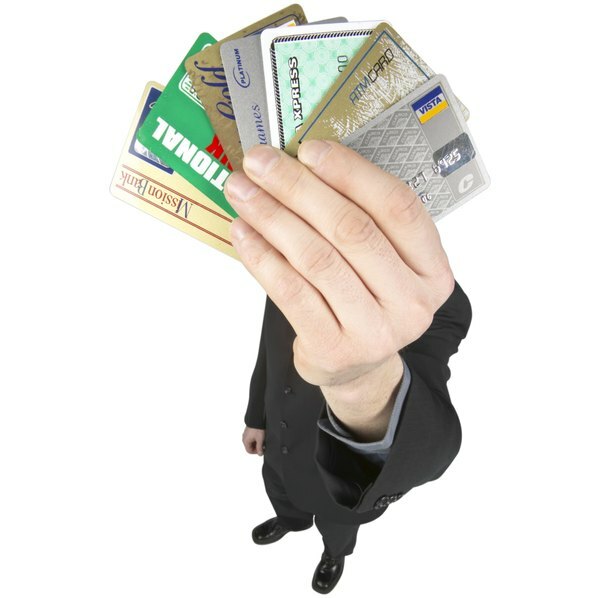 Call each of your current credit card companies and inquire about balance transfer rates. Call the new credit card companies that you researched also. 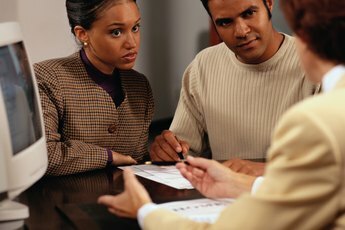 Take notes about the rates the representatives quote you. Use effective negotiating tactics to try to secure a better rate. For example, try asking the representative if she will waive a balance transfer rate altogether. You never know unless you ask, and this is a strong place to begin negotiating. If you are a high-volume charger, mention how much you use your card and your long-standing history of timely payments. If you don’t use your card often, try to get the representative to entice you back with low rates. If it's a new card, mention your strong credit score (if applicable). Utilize the best rate you found during your research as an example of rates you’ve found available to you. Ask the representative if his company can beat this rate. 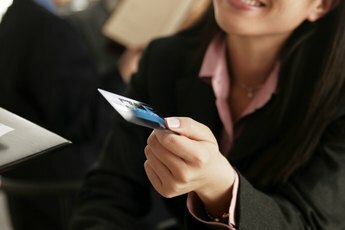 Inquire about fee caps for each credit card company. If a representative throws a high cap at you, counter back with a lower one to see if the representative will accept it. 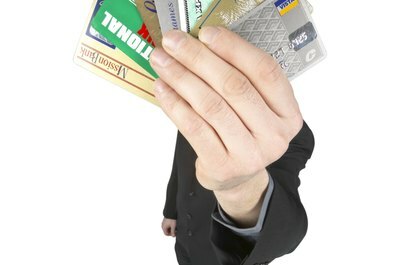 Find out about future offers each credit card company is planning. You may learn about a waived balance transfer fee special that a company is planning for the next month. This will enable you to put off your transfer to take advantage of the special. Ask to speak with a supervisor if a standard representative won’t negotiate with you. Supervisors usually have more bargaining power than reps.
Offer to pay a slightly higher interest rate in exchange for a waived balance transfer fee, after crunching the numbers to ensure that this benefits you. As long as you plan to pay the balance quickly, a higher interest rate shouldn’t hurt you. Pay attention to the offers you receive from your current credit card companies. Balance transfer offers are common, but they are usually only available for a specific time. Take advantage of balance transfer offers with reduced or waived fees when they arrive. Don’t forget to bundle balance transfers, if necessary. If you have more than one transfer you want to execute, bundle them and ask for one fee. Read the fine print carefully for the credit card where you want to transfer your balance. Make sure you won’t take a hit down the road in shifting interest rates. Pay attention to grace periods and other variables such as late fees as well. 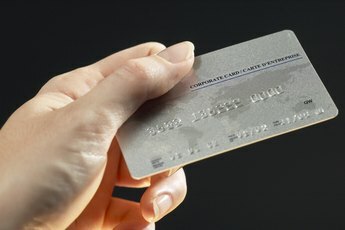 How do I Ask for a Lower Interest Rate on Credit Cards? 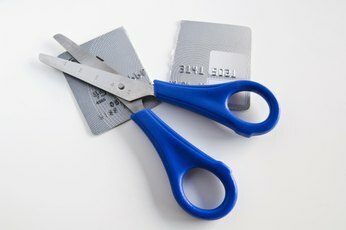 Can I Cancel a Credit Card & Reopen a New Card to Get Specials?